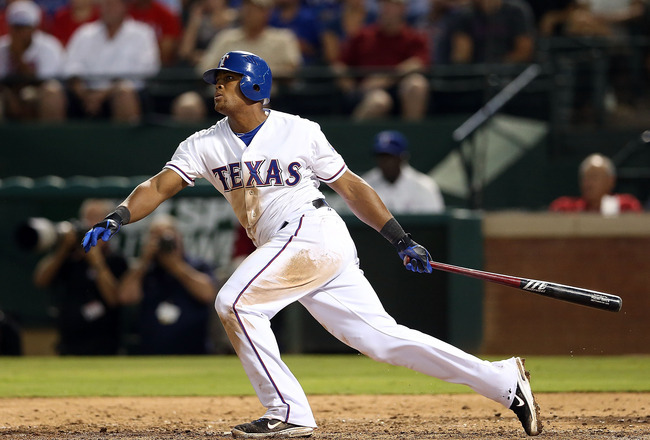 The American League West has a shot to have three teams within the division in the playoffs. How far any of them go is a matter of pitching and leadership. The Angels seem to have just enough of one and a whole lot of the other, while the Athletic’s could be just as dangerous in 2013. The Rangers are still a team that could contend for a playoff spot, but not the perennial power most envisioned when they first put it all together in 2010. The Mariners are getting younger, and added players with pop but also a history of injury. The Astros join them in 2013, but they will be looking to avoid making the wrong kind of history. 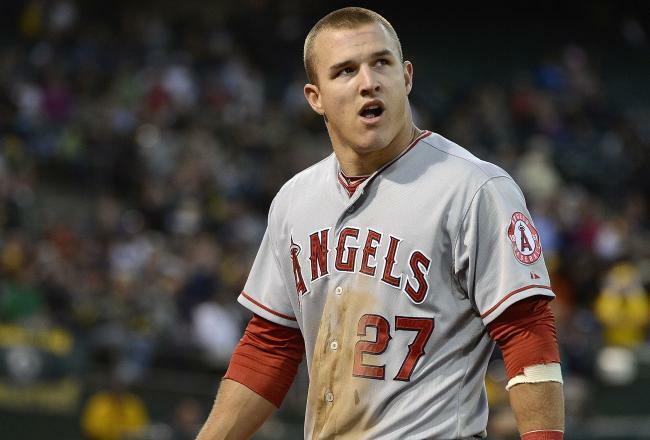 Division’s Best Player: Mike Trout, Los Angeles Angels (30 HR, 83 RBI, 49 SB, .326/.399/.564, 1.070 OPS)- 2012 was the year of Mike Trout. I had him ranked third among rookies last season and he far exceeded anything I thought he could do power wise. I don’t expect the same production across the board as last season, but I do expect him to turn in another stellar season in his very young career. 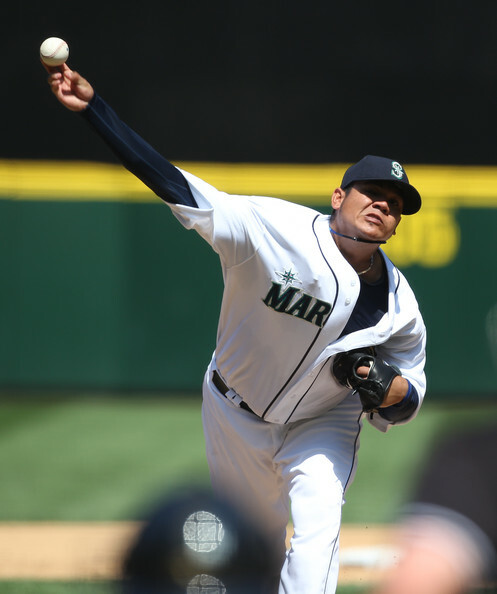 Division’s Best Pitcher: Felix Hernandez, Seattle Mariners (13-9, 3.06 ERA, 232 IP, 223 K’s)- Few are better at the craft of pitching than Felix Hernandez. Last season when he was pitching his no-hitter I was lucky enough to have tuned into that midday game and see (in “Fox-mo”) just how filthy the movement on his pitches are. While tuning into a Mariner game can be an afterthought, the once or twice a week he takes the mound is must see T.V. Division’s Best Manager: Mike Scioscia, Los Angeles Angels- Now entering his 14th season as manager of the Angels, Scioscia has a style that translates well on and off the field. With each passing year their 2002 championship run becomes a more distant memory, but with his experience and the pieces he enters 2013 with, he could reap serious October rewards. Division’s “X” Factor: Angels Bullpen- The Angels bullpen ranked in the bottom half of the league in ERA, Saves, and Holds. In a season in which they will be depended upon to take more pressure in bigger games the Angels can’t afford blown opportunities in the late innings. If the Angels expect to come out on top in this division they have to pitch well after the sixth, if not it could be another disappointing season in Anaheim. Los Angeles Angels (2012 Finish: 3rd (89-73))- Last season the Angels shocked the baseball world when they signed Albert Pujols away from the St. Louis Cardinals. I pegged them as the front-runners in this division, not because of Pujols alone, but because I thought their rotation of Weaver/Wilson/Haren would be enough to take them to the postseason and beyond. Haren struggled to get things together, C.J. Wilson, although he recovered from a bad start, put it together a month too late, and the aforementioned Pujols horrendous in April and May (and didn’t end well in September/October either). Well a new season brought in a new superstar (Josh Hamilton) and with the emergence of super rookie Mike Trout and his historic 2012 expectations are sky-high. They allowed free agent Torii Hunter to take his talents to Detroit, Haren is now working things out in Washington, Kendrys Morales is now in Seattle, and Greinke (who was added late last season via trade) now resides further up the 101 with the free spending Dodgers. There is obviously a lot to like about their lineup without Hunter and Morales, as Hamilton (42 HR, 128 RBI) and Trout will play full seasons next to Disney. The concern for me, as per usual, is the Angels Rotation. Tommy Hanson comes over from the Braves (which, as a general rule, if the Braves are trading a guy who was their “Ace” of the future everyone in the business knows that is a sign of trouble) and he has issues mechanically and with his velocity. Weaver and Wilson still lead the bunch, but 3-4-5 will be a concern. I still have them as my favorite in the division because they could outscore the planet, but barely still because the pitching worries me. Oakland Athletics (2012 Finish: 1st (94-68))- Last season the Oakland Athletic’s shocked the baseball world (well, everyone except this guy) by taking the AL West flag on the final day of the regular season. Not by beating just anyone, they beat the defending American League champs in convincing fashion that day. So now the ride is over, the target is on your back, and the question on everyone’s mind is: What will you do for an encore? Well, for starters, I think the A’s could take this division in 2013 as well. 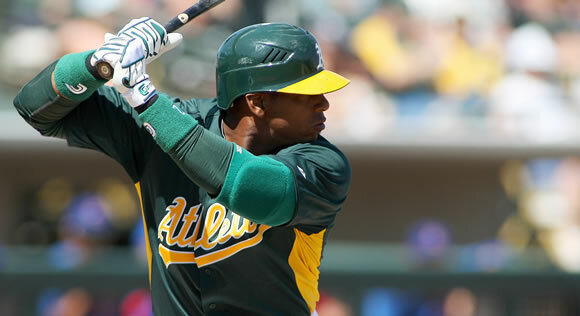 They have pop in the lineup with Yoenis Cespedes (23 HR, 82 RBI, .292 BA as a rookie in 2012) and pleasant surprise Brandon Moss (21 HR, 52 RBI, .291 BA). They also have Josh Reddick (32 HR, 85 RBI, .242 BA) who, aside from being from my hometown of Savannah, GA (which makes him cool by default), I was high on when the A’s brought him over in the Bailey trade to Boston. This team will really determine how far they go will from the development of their rotation. Jarrod Parker and Tommy Milone were rookies last season and turned in 13-win seasons, with sub-3.80 ERA’s. We can’t forget A.J. Griffin was a rookie as well, and all he did was go 7-1, with a 3.06 ERA. Now they are going to take their lumps, but Billy Beane was smart to make sure he held on to Brett Anderson, who at 24 will assume the position of “veteran leader” and he is a good one as well. 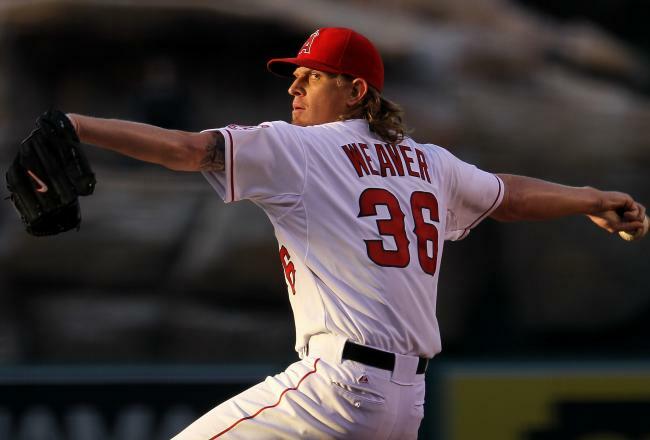 I like what the Athletic’s have going, and if they can pitch as well as they did in 2012, and put together enough runs to keep pace, the Angels will be looking at a similar fate as the Rangers in 2013. Texas Rangers (2012 Finish: 2nd (93-69))- I will probably make more than a few people mad with the Rangers being this low, but I’m of the opinion that you can only take so many losses before they start to add up. Harrison, Darvish, and Holland make up as good a 1-2-3 as there is; and while I won’t crown Darvish as the Cy Young of the league (as some are) I can say I expect him to improve upon a stellar rookie season. The lineup lost too much for my liking however. I understand the Josh Hamilton relationship in Texas went sour, but losing his production will be devastating. I also hated the Michael Young trade because of the leadership and presence he had within that clubhouse. Adrian Beltre, Ian Kinsler, and Nelson Cruz are still there, but Kinsler has had health issues (and, at 30, isn’t getting any younger), and Cruz is going the other way production wise. Adding Pierzynski might make up for what Napoli brought in 2012, but it won’t be enough. This is a team that, in successive seasons, have lost Cliff Lee, C.J. Wilson, and Josh Hamilton/Michael Young. At some point, the losses become to big, and I think 2013 is that point. Seattle Mariners (2012 Finish: 4th (75-87))- The Mariners are a team in transition. Last year they traded Ichiro Suzuki and, finally, deemed this a rebuilding process. Felix Hernandez was extended in Seattle during this past offseason; and while many saw that move as necessary, I didn’t think much of the length or dollars. At any rate, he wanted to be there, the club wanted him in Seattle long-term and they got it done. They bring in Kendrys Morales from the Angels, Mike Morse from the Nationals, as well as the fences (FINALLY) in an attempt to add punch to the lineup. The moves are good enough to make something happen offensively for a team that ranked last in the AL in runs, hits, and average. They have a pipeline of talent coming through the system particularly on the mound. Brandon Maurer will (and should) make the club out of spring training, which should eventually yield help in the rotation for Hernandez. And if Blake Beavan can get his arm slot corrected he could turn into a solid three. Houston Astros (2012 Finish: *6th in the NL Central (55-107))- The most exciting part about this season for the Astros is the league change. 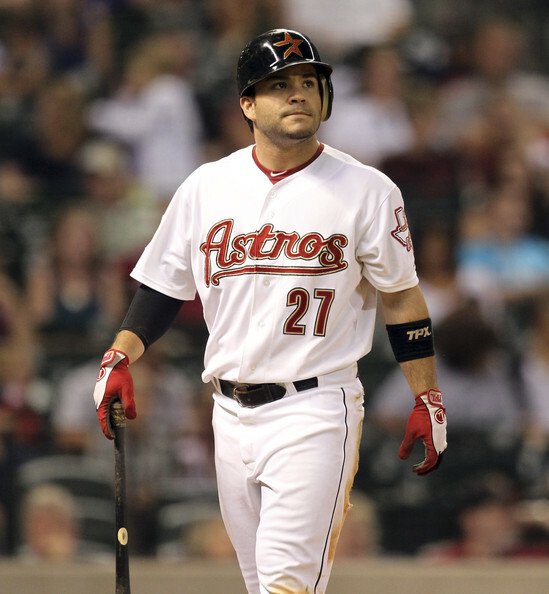 Jose Altuve (an All-Star in 2012) is a player I’ve liked since last season at second base and will be a bright spot. But moving to the American League is going to be a brutal transition. Especially within this division where every team is miles ahead of you organizationally. A guy they are absolutely counting on to continue to pitch well for them is Lucas Harrell. While the rest of the rotation was either traded away (Wandy Rodriguez, J.A. Happ) or struggled because of inexperience Harrell turned in an 11-win 2012 with an ERA of 3.76. I am expecting this team to lose 100 games again, but the goal should be for them to not just be competitive but avoid the wrong side of the century mark.